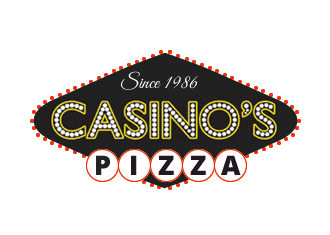 Online ordering menu for Casinos Pizza. Welcome to Casinos Pizza! We have a variety of amazing entrees. Come try our bubba beef pizza, Hawaiian paradise pizza, or jackpot wings! We are located off of N Swift Rd. and not too far from Swift Meadows County Forest Preserve. View our menu and order online today!